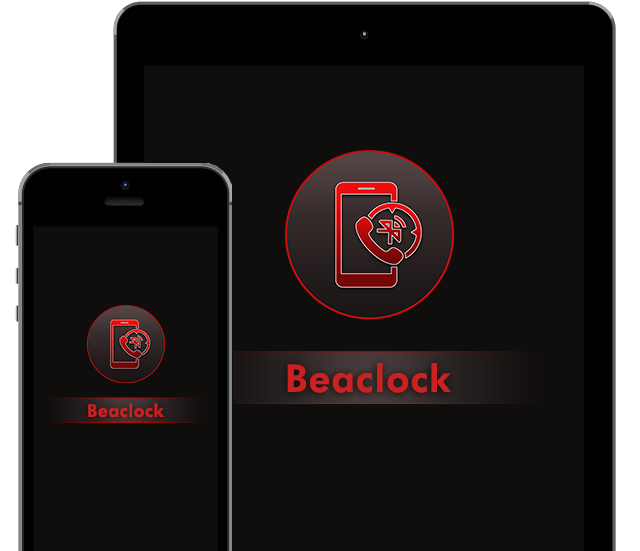 Track time, clock in and outs using Beacon. Track time of logged in user who is in range of beacon and not clocked in. Track Clock In/Out of user if in the range of beacon.